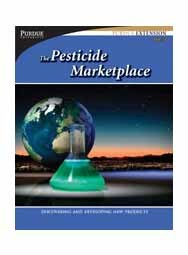 The pesticide industry is driven by unique pest problems that cannot be resolved by nonchemical means. Customers, realizing the utility of effective pest management, create the market that drives the discovery, research, and development of modern pesticides. Customers needs differ by climate and geographic location, local pest populations, and the management practices they use. And differing needs lead to varied product preferences.